Pet Photography Workshop - Unleashed! 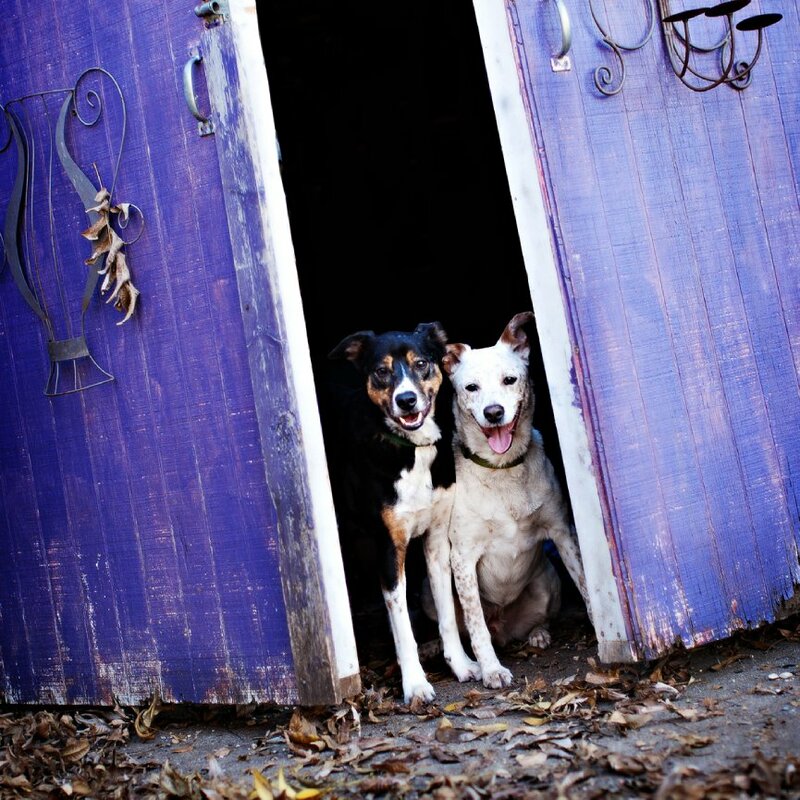 Registration opened yesterday for the Unleashed Pet Photography Workshop! Unleashed Dallas 2012 will be 2 days of hands-on shooting and creative inspiration with photographers Teresa Berg and Bev Hollis. Tuition includes a copy of DOG SHOTS | Tips & Tricks for Pet Photographers and a follow up 2 hour online class. Our colleague and co-founder Barbara Breitsameter will not be joining us this time -- but we're excited to be able to offer a very full agenda. Topics will include: Natural lighting outdoors, kids + dogs, studio lighting, natural light shooting indoors, as well as business discussions on products and pricing, marketing, social media and SEO and developing your personal style. The Aloft Hotel in Plano will be home base with studio shooting held at Teresa Berg Photography in north Dallas. This workshop is open to amateurs and professionals shooting DSLRs who are interested in approaching dog and pet photography as an art form. It's going to be a fantastic and very full two days! Check out the Unleashed Blog for more information! www.unleashedworkshops.com has a full class description, information about the agenda, the instructors and how to register. C Herrmann - Is the class still open for students to sign up or is there a waiting list? Chris - This is the one product line that gives me complete fear. I can handle babies, I can handle brides, but pets? Help! Rima - You inspired me to do this job, so I will start one of our local dog shelters photography soon. And it would be really helpful to join your workshop. As I understood it is online, yes? Because I am from Lithuania. How can I register and what is the fee? Kathleen Graham - Where do we sign up for this and how much is the fee? Do we have to stay at the hotel if we live in town? Jennifer - What is the fee for this workshop? And where do you sign up and register?? shelley - I just met a woman with several rescue dogs. I want to help and I would love to learn more Thersa! !